3 What is my bond with Shiva? Life gets improve when you start understanding the meaning of Life. 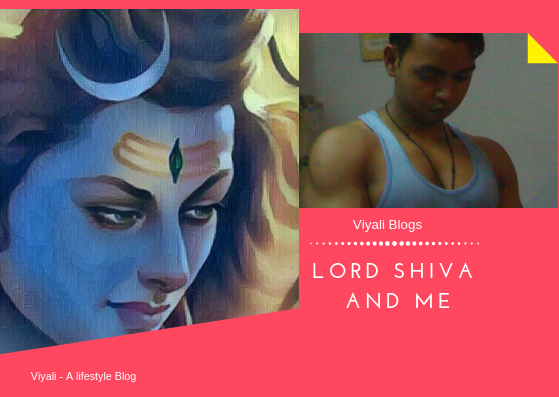 This post is about my enlightenment; this post is about Lord Shiva and me. Nature is his consort, meditates in the cremation ground , Ghosts always around him watch him dancing. Shiva is the passion of the dispassionate Sanyasis. Fire is in his third eye on forehead ; stars are his eyes, space his ears. The Vedas his speech, musical note of Rama Naam is his heart. Trident is his symbol; he is the inner consciousness of all beings. He is Lord Shiva. 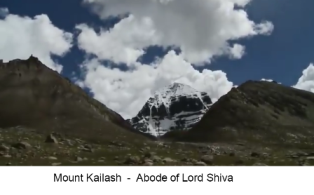 There are many lesson people can learn from Lord Shiva, and qualities of Lord Shiva is alluring. Changes came in my life after believing in Shiva. Shiva is the greatest giver; he has given me so much. 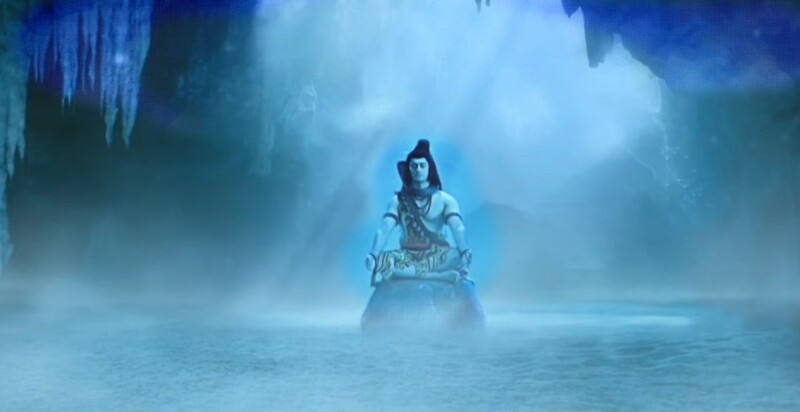 I cannot ask much more for him, but Mahadev will keep giving health, wealth, success to me. He is always busy taking care of his every kid. Shiva gives everything based on the karmas of the people. He never compares among his devotees. These are the changes came to my life through Shiva. Now Life is less stressed, only positivity, love, affection is there in my life. More focused on my goal, got the prominent reason to bring happiness to everyone, especially to unfortunate people. After all, Sharing is Caring. Became more lively than ever before, loves listening cool music. 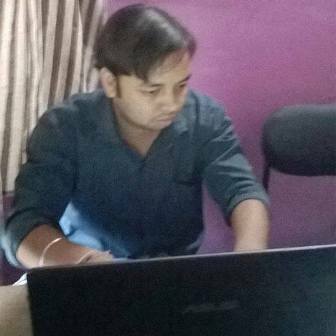 I never compare my life with others. Shiva destroyer of the ego liberated me from my egoism, now life is more focused, calm and balanced. Before getting started, I would like to tell you that I am not a religious person that you may be thinking. 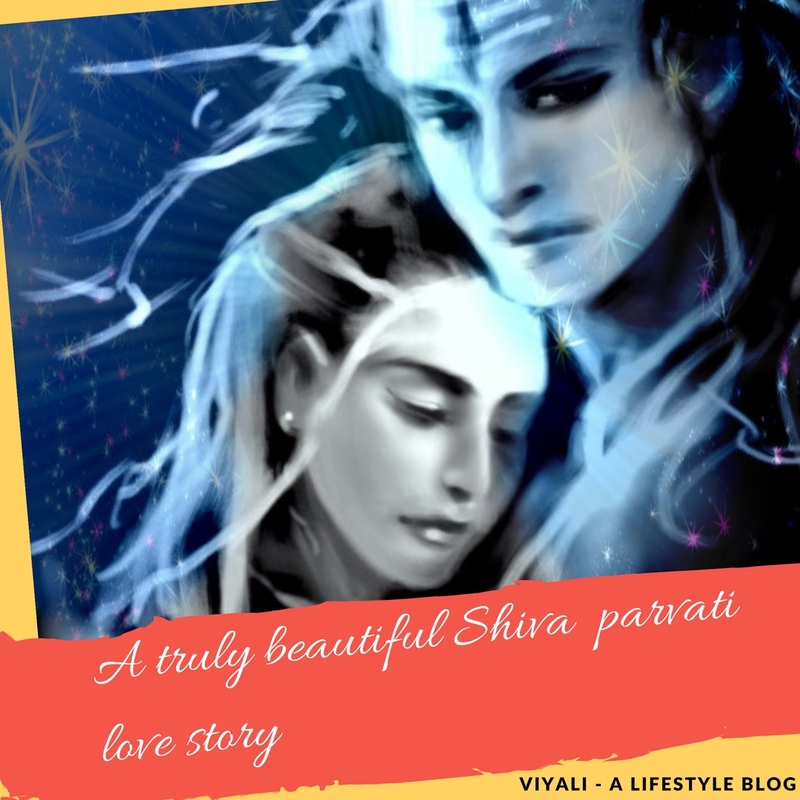 It is a personalized post on my bond with Lord Shiva. I am a rational person who thinks before speak or reacts. 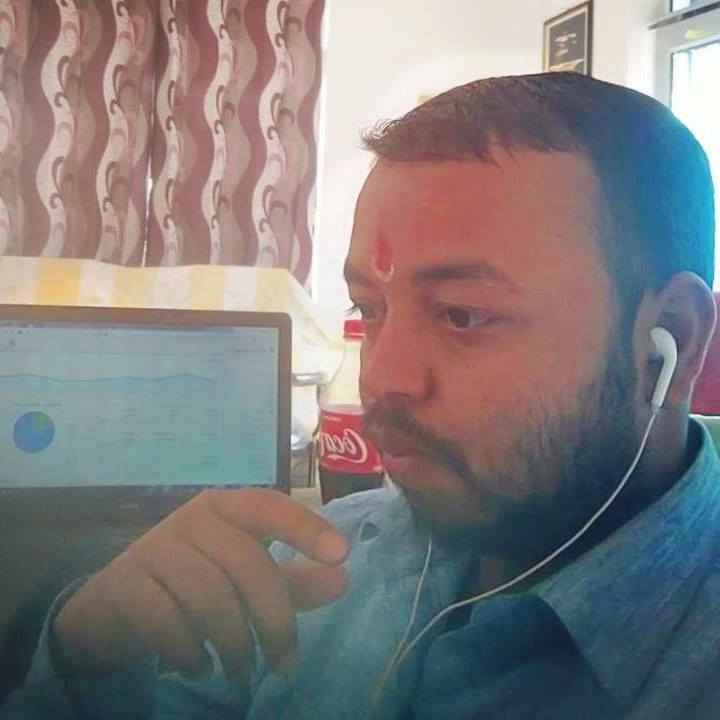 There are many things which connected me with Mahakaal , and I subjectively adore qualities of Lord Shiva from the bottom of my heart. Although, You can call me a spiritual person, and I have no problem with that. Afterall if you are not a refined person, then, you must consider being one. For me, spiritualism means living your life in a full edge without hurting anyone physically and emotionally. My metaphysics is not related to proving something wrong or right. It is about appreciating and loving all. It is the ideal lifestyle defined in the Sanatan Dharma which is why it is a purely scientific way of lead from darkness to light. In Sanatan Dharma Lord Shiva is described as absolute blissfulness which I realized when I crossed the age of 25 years. 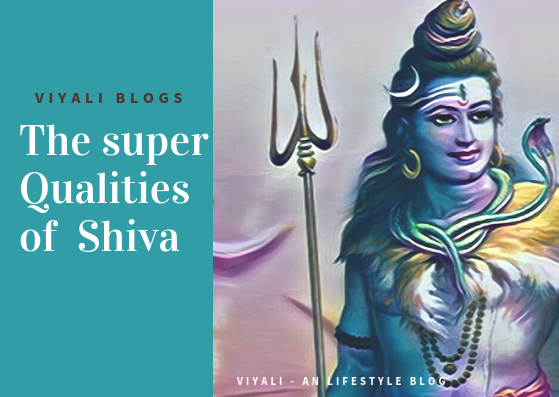 Therefore, this post contains my personal experience with Lord Shiva. After completing 25 years, life has taken too many twists and turns, and little boy became Man. I was stressed, I was worried who was seeking shelter from the hoax of the materialistic world. I was looking for a hero; a role model, an ideal entity who could lead me towards lights. During that time, I made many friends and gave them my support, affection, and care without any expectation. Finally realized that nobody is yours in this world. People will come to you for their motives and personal benefits. Once they get what they wanted from you, then you will be sooner or later ignored. Hey, please don't misunderstand me as a loner, now I have only selective friends. In a practical means; there is nothing wrong in being selfish. The only question which comes to my mind that why people limit themselves for selfish desires? If your selfish desires are helping only you, then, I believe that your efforts will go in vain. Don't work for just for yourself, spread the joy you have within but most of the people get afraid in the name of the sharing. Due to which most of the people living a false life mixed with all the impurities of the world, and I don't want to be one of them. I was searching for a hero whom I could make the base to lead the life. By understanding Shiva, I realized that life is full of limitless possibilities and you don't require any hero. You are not less than a hero; If you are performing good Karmas. Shiva gave me confidence and hope that the world is not all about limiting yourself in the suppression of society and human desires, but you are much more than that. I started understanding more about Shiva, and life started getting blissful. Shiva liberated me from materialistic thinking and helped me to explore hidden greatness within me. Om Namah Shivaya became my life mantra. Shiva set me free from my problems; I realized that there is no restriction in worshipping Shiva. No special rules and rituals for worshipping Shiva. 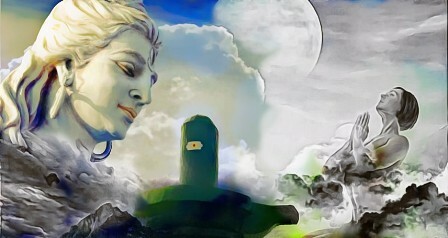 Shiva is the absolute consciousness; the one who is always auspicious, Shiva gave me inner peace. My inner peace taught me that I should respect and love people. It described me that your love should not be limited only to humans. Hence, By taking inspiration from Shiva, I became a nature lover. You can show the same affection and care towards animal, trees, rivers, sky, and everybody to whom you can feel and see. That made a tremendous impact on me, and I turned to Vegetarian. Yes, I live on grass, green leaves, and veggies. I came to know why we fold our hands in the form of namaste to greet others. It means the person who is performing namaste to you is respecting the goodness inside you. 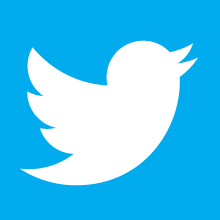 This whole thing taught me a lot about life and how can I improve my life? What is my bond with Shiva? 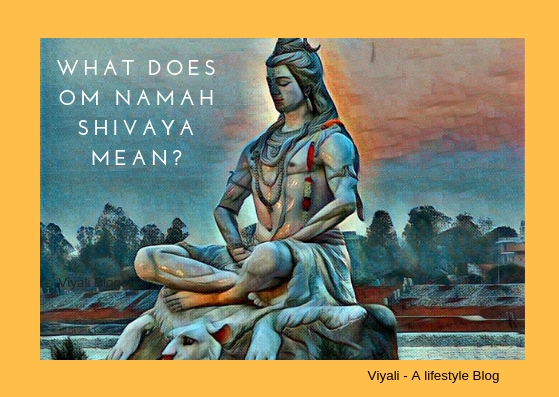 Shiva helped me understanding How the real world works and How you can improve? Shiva helped me to understand that your life is a precious gift and you are sent on mother earth to do the spectacular tasks for humanity. Shiva only invoked thegoddess Shakti (goddess of energy) within me. Therefore I see Shiva as my father and goddess Parvati as my divine mother. 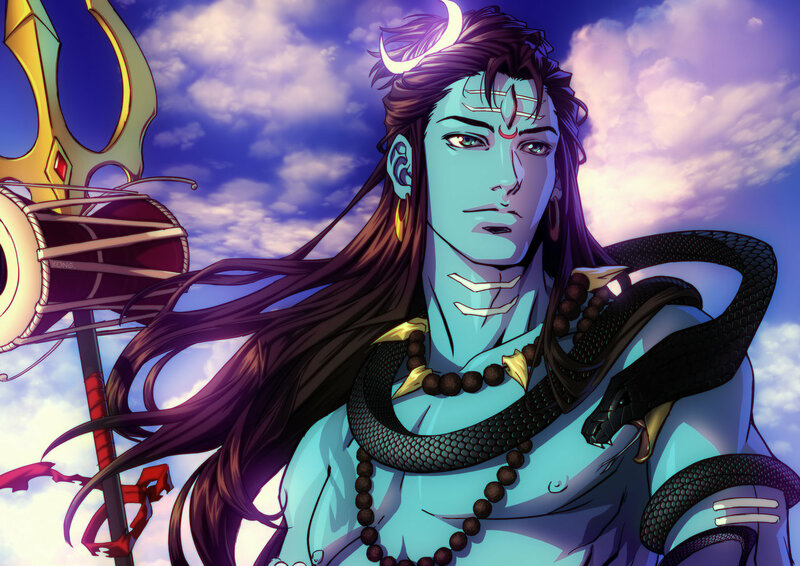 In this post, I have shared the personal bond with Shiva.